Chelsea and Dominic’s Montgomery Club Wedding! Sonu and Tony’s Chicago History Museum Wedding! Erin and Steve’s Summer Wedding at Ignite! 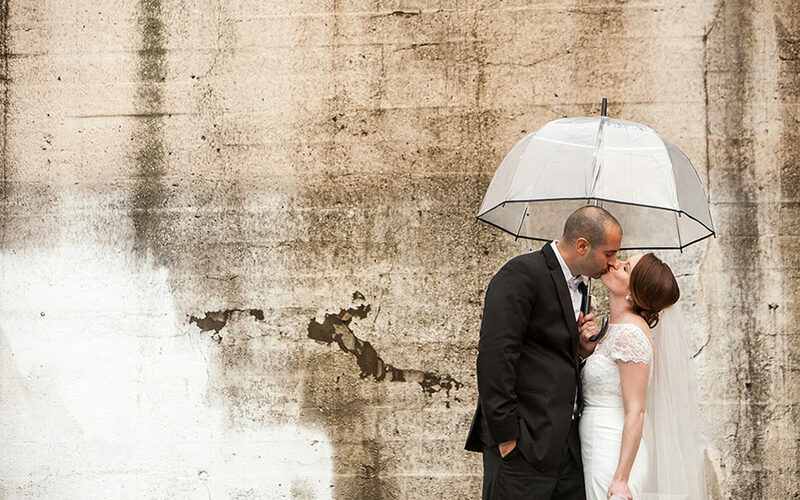 Stephanie and Pink’s Indian and Jewish Fusion Wedding in Milwaukee! 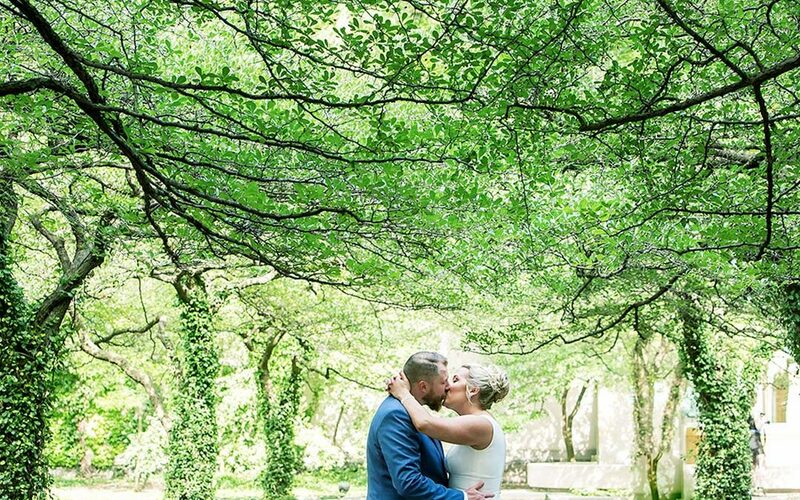 Lisa and Froy’s Summery Outdoor Chicago Wedding! ©2019 Dawn E. Roscoe, All Rights Reserved. Design by Peacetime Propaganda.